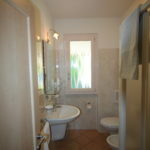 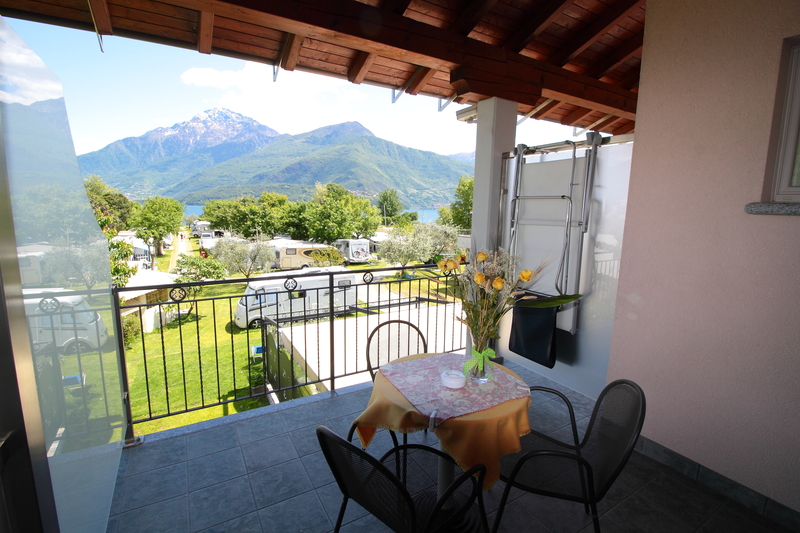 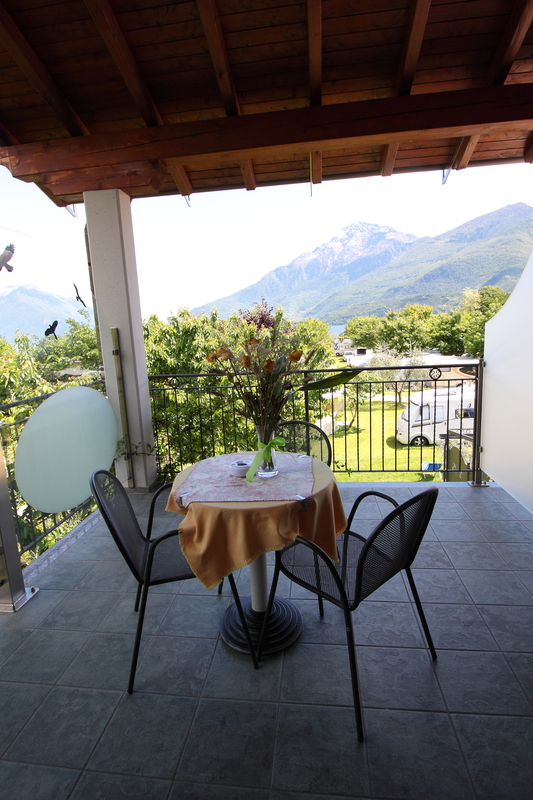 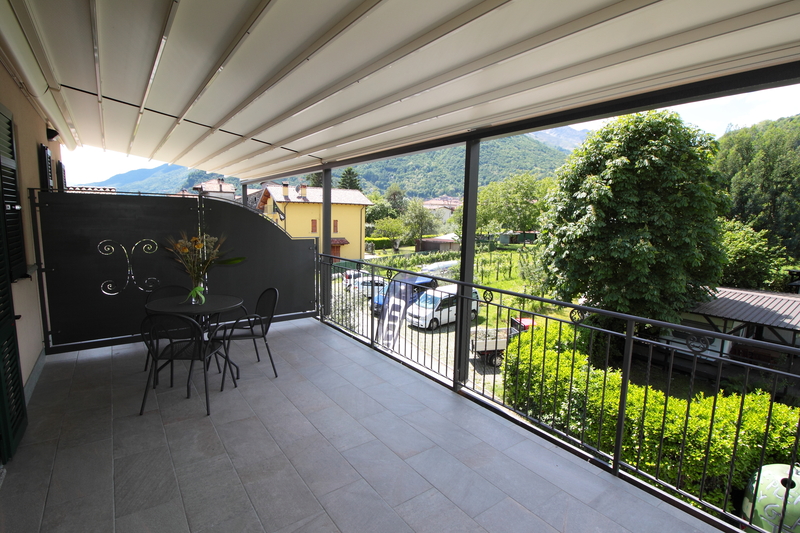 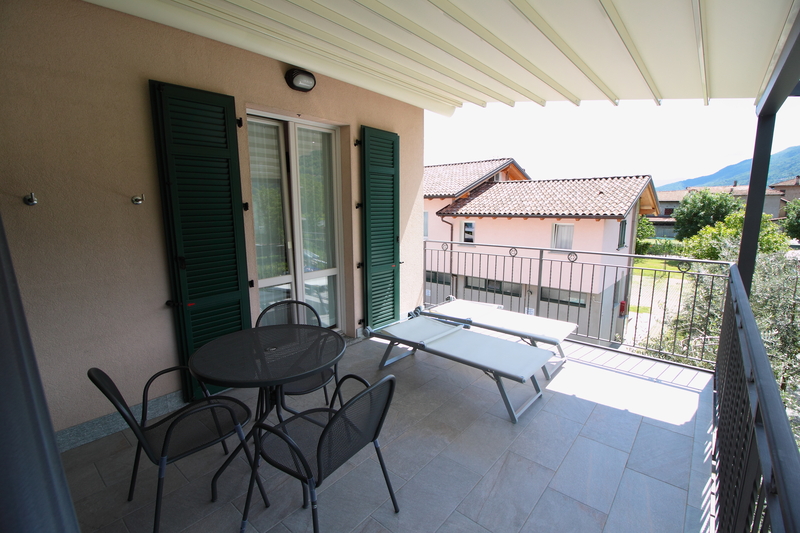 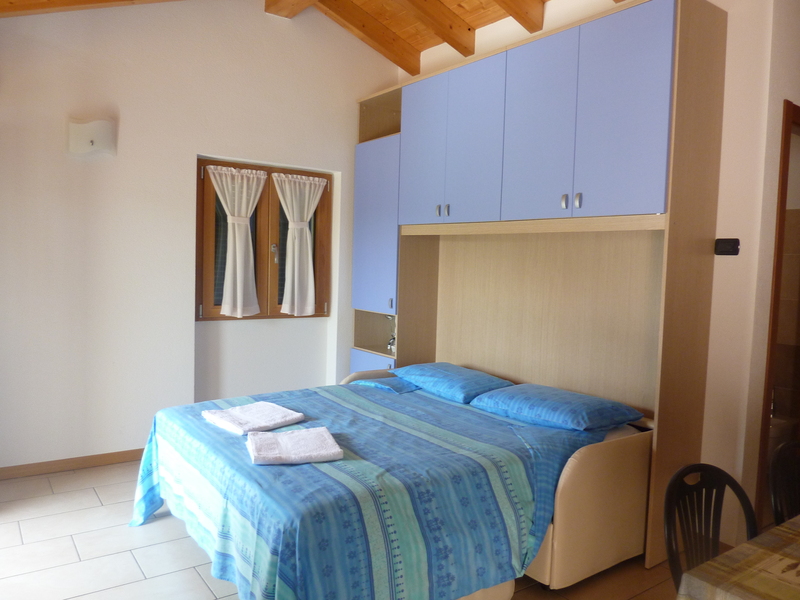 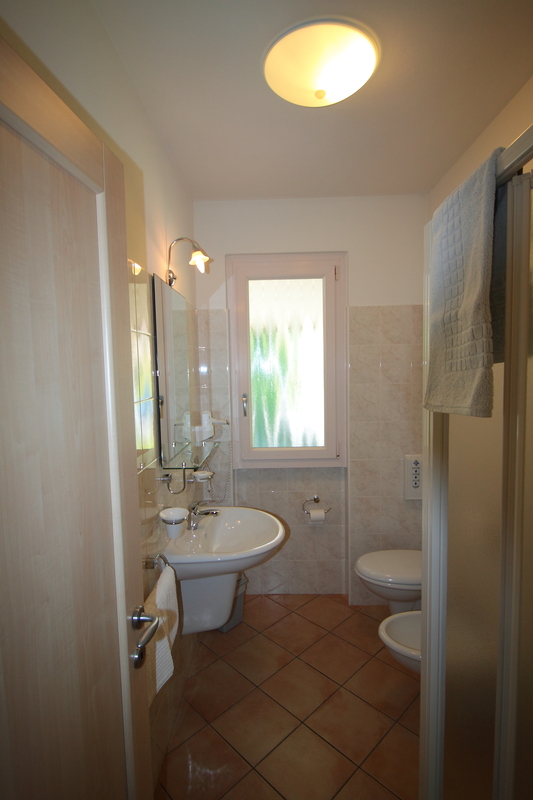 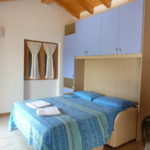 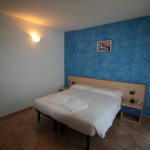 The family-run B&B is located directly on the shores of Lake Como, in a quite and sunny spot. 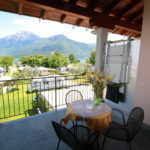 It consists if 5 comfortable bedrooms, each with own toilets, TV and a sizable balcony which opens on the beautiful scenery of Lake Como and the Alps. 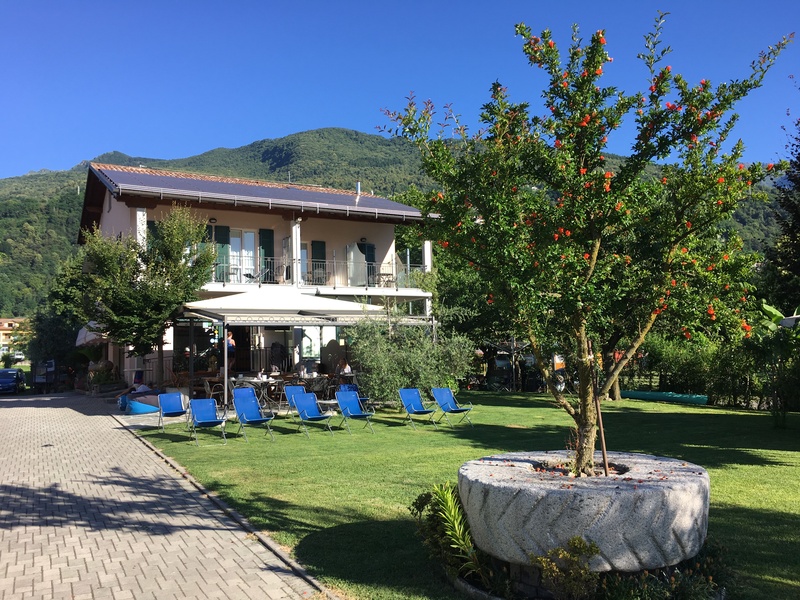 The breakfast buffet, included in the price of the room, is served indoors in the large bar room, or outdoors in the garden. 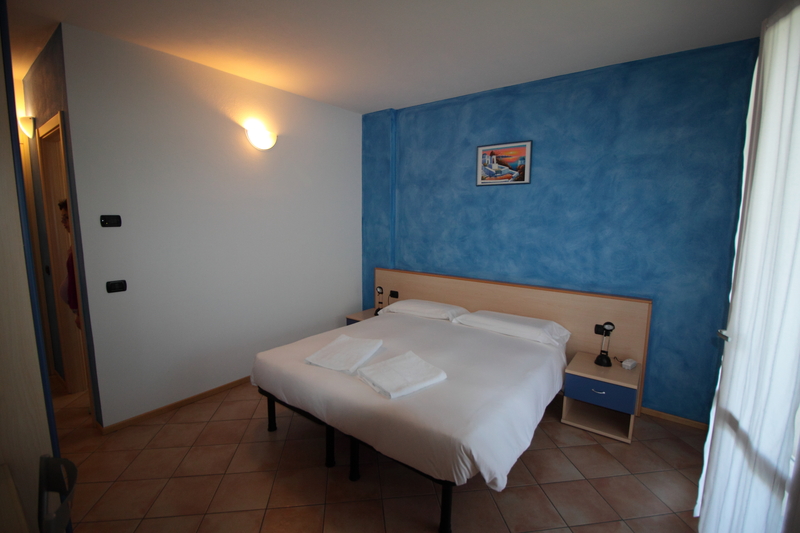 Parking facilities and access to the beach are available to our guests without extra charges.